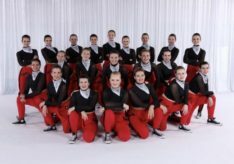 Victoria Dance Productions is the proud home of the nationally renowned VDP Competition Teams! 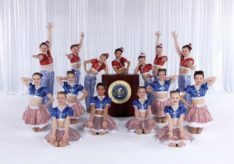 Our competition teams of all ages (4-18) compete at 4 regional competitions each spring, and at nationals every other summer. 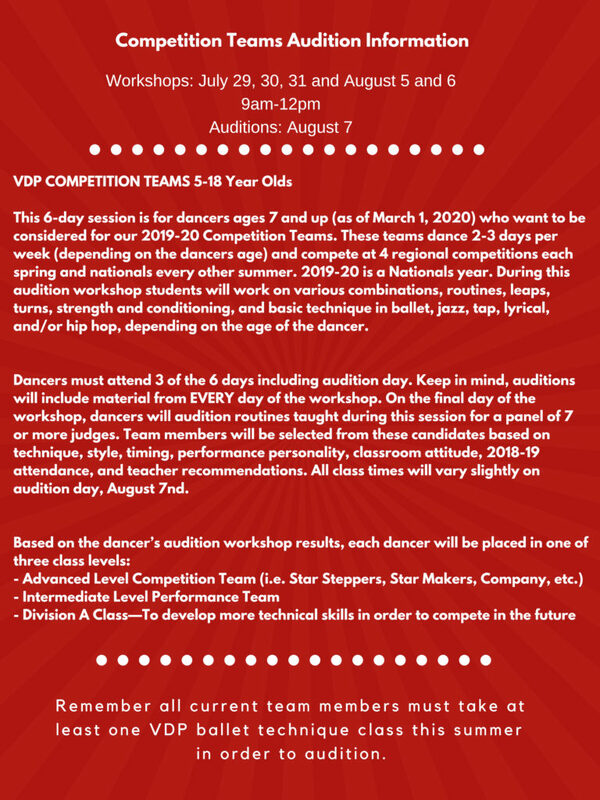 Students interested in auditioning for positions on the Victoria Dance Productions’ Advanced Competition Teams must attend the summer audition workshops described below. Students not attending an audition workshop WILL NOT be considered for a 2019-20 competition teams. 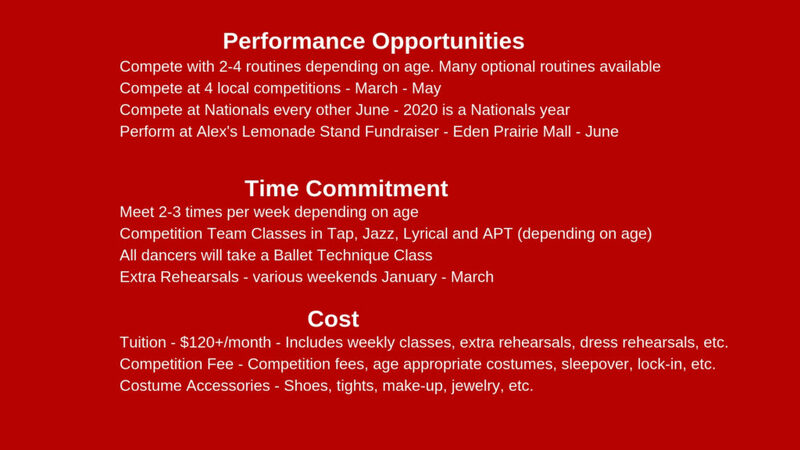 Dancers must meet age criteria as of March 1, 2020. For example, if your birthday is February 25, 2009, please register for the 11-year-old workshop. 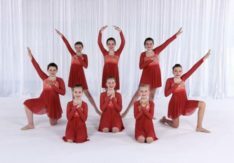 If your birthday is April 25, 2009, your dancer would attend the 10-year-old workshop.